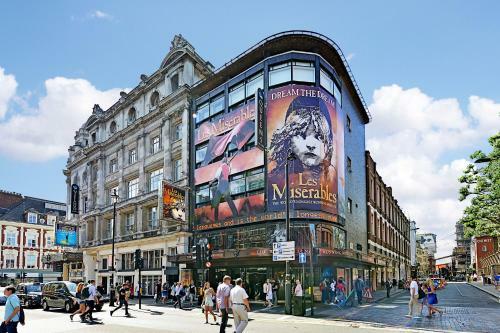 The Leicester Square Collection offers accommodation in London. Prince Of Wales Theatre is 100 metres away. Free WiFi is provided throughout the property. All units have a seating area. There is also a kitchen, fitted with a microwave and toaster. Booking.com From 193.00 € Direct price less expensive ?